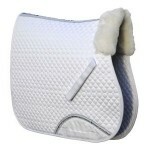 Top quality cotton saddle cloth with the finest Sheepskin wither pad. Small quilting design gives the cloth great stability, Velcro girth attachment straps and tough cordura anti-rub panel for ease of use and endurance. 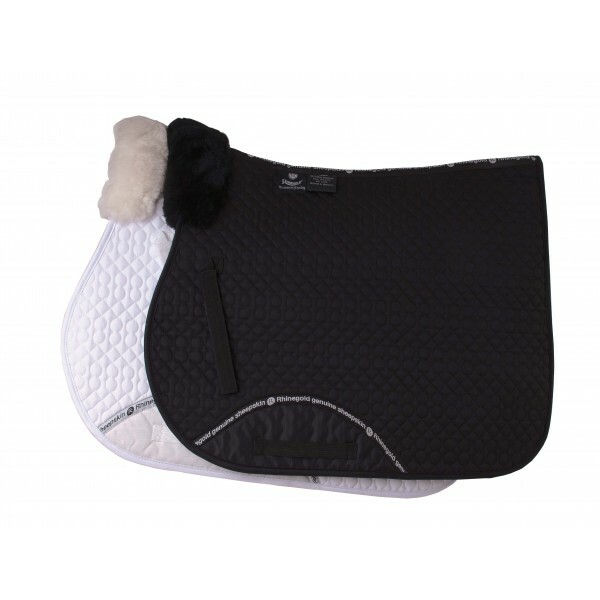 Anatomically designed for a perfect fit on every horse.